Some days it feels like ADHD and school don’t mix. My son, who has severe ADHD, struggles significantly with school some days. And to be honest, so do I. As Vman’s advocate, I often feel like I’m talking to a wall. The teachers or staff want to be helpful, but their knowledge (or even willingness to be educated) is limited sometimes. It makes it tough to set him up for success. As a parent, how can you help your child’s ADHD and school coexist? If you have a child with ADHD, you may have concerns about his or her performance in school. Or you may be struggling now with your child’s behavior in school. 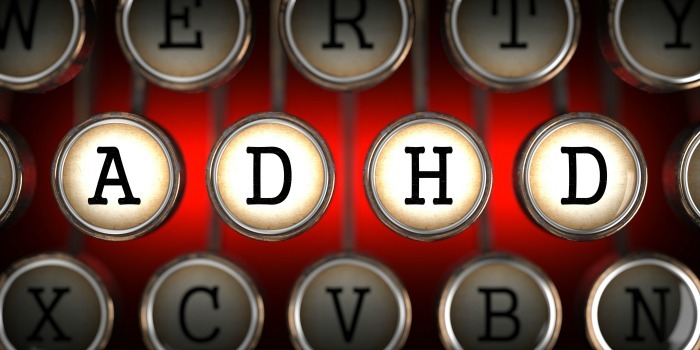 Let’s face it – having ADHD can be hard, and so is living with it. 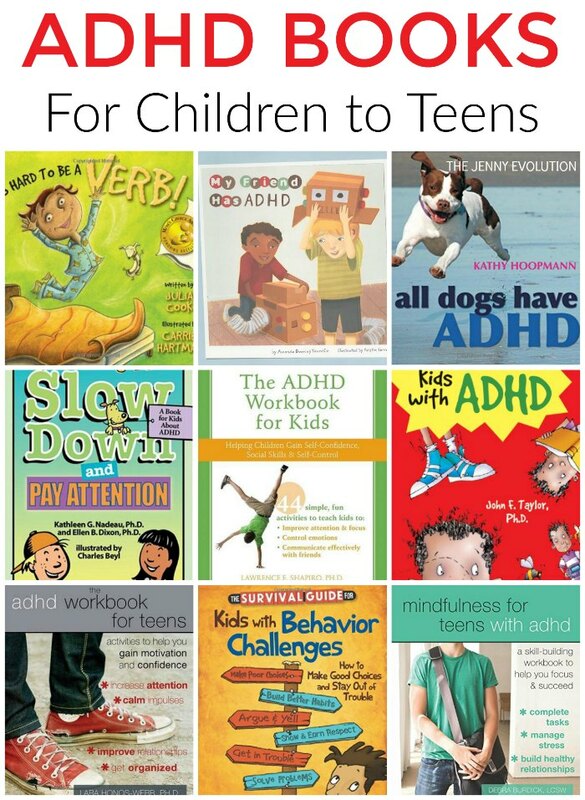 But there are things you can do to set your ADHD child up for success in school. Here are some tips. 1. Remember your child’s behavior is not his fault. No. This does not mean you give your child a free pass to act however he wants. But you have to keep in mind that having ADHD is difficult in and of itself, and it’s very likely that your child really wants to succeed and do as he’s told. Children with ADHD just don’t know how to do the things they are asked to do. They may not be able to break down the task into smaller steps. They may not be able to focus long enough to absorb the directions. Or their attention may be so scattered that it’s nearly impossible for them to keep their minds on the task at hand. Bear this in mind as you deal with and anticipate your child’s behavior. We work hard on setting up reminders and systems to make the day run smoother for Vman. From a morning checklist as he gets ready for school to working his teachers to ensure he has that extra bump of support in the areas he needs it. 2. Be your child’s advocate. Talk to your child’s teacher ahead of time and keep lines of communication open between you, your child’s teacher and other school authorities. If possible, set up weekly emails or monthly (or at least quarterly) meetings with your child’s teacher to check on his progress and to share techniques and strategies. Vman just started middle school this year. The thought of him managing all of the spinning wheels is enough to give me a heart attack! So the first thing I did was schedule a meeting with his main teachers to make sure we were all on the same page and go over his 504 plan. Does this mean that my job is done? Absolutely not! Being your child’s advocate it as much as knowing when to step in and be a voice for him as much as it is knowing when to step away and let him try things out for himself. 3. Help your child know what to do. I don’t know a single child that actually wants to be a bad kid. Your child probably wants to be a good kid, but he just can’t figure out how to make that happen. So do some coaching ahead of time, and try to remember details. Things that are obvious to you may not be so obvious to your ADHD child. For example, don’t just tell him to be still; teach him techniques to stay still. Teach him techniques to stay focused, to wait his turn in conversations and so forth. The biggest “oops” moments we’ve had have been when I assumed he knew how to manage his behavior. Sometimes, you have to spell it out for your child and work together to figure out a solution to something you may not even initially recognize as a problem. 4. Sit down with your child and set realistic, doable goals. This is not a time for you to be telling your child what you expect her to do; this is a time for you both to talk about what she wants to accomplish and how you can help her get there. Write these goals down and remember them when you are dealing with behavior issues. Working with your child as a team is key with ADHD kiddos. I can’t tell you how often Vman and I have sat down to set goals for the day, the weekend and even the vacation. It helps set expectations on both sides and lets you start talking about challenges as well as solutions before everyone is so exhausted that it just ends in a big blow up. Let your child talk to you and avoid interrupting – remember, you have probably told him not to interrupt (this is sometimes a problem with kids who have ADHD). Let him tell you how hard it is, and take what he says seriously. Then ask him what he wants to accomplish and let him know you are there to help. Sometimes the biggest revelations we’ve had are when I’ve kept my mouth shut and just listened (even when I really really really wanted to talk or interject). I want to take advantage of every teachable moment. But sometimes the teachable moment comes from my son, not me. 6. Develop a predictable routine for home. Try to keep things stable and consistent, as this may help an ADHD child feel more secure and therefore calmer throughout the day, including at school. I know the more we stick to routines and talk about what will happen during the day makes my kiddo feel more comfortable — even at 11 years old! 7. Reward acceptable behavior that is a step toward your child’s goal. Try to avoid punishment, but focus on positive reinforcement. Maybe your child can earn play time or some other special treat. Try to make the reward fit the nature of the achievement – small rewards for small victories, and vice versa. And, honestly, we don’t use the “take away” philosophy in our house. Things are earned. This way, he has real world consequences instead of punishments. For example, after his reset time after school, he needs to complete his homework. If he doesn’t, he doesn’t earn that extra computer time. It’s that simple. And we also don’t punish him for having a hard time with his homework. We set a timer and when the timer’s done, he’s done. Some children have mild ADHD while others have severe ADHD. Mine actually tested in the 1%. How on earth is he supposed to work with and succeed in school if he’s spending so much energy fighting his brain (my son’s words… not mine!). Medication is not the right outlet for everyone; however, if your chid had severe allergies, you would get them allergy medication. Why would ADHD be any different? Combining all of these tips will help your child manage their ADHD and school together and make the school year go more smoothly. 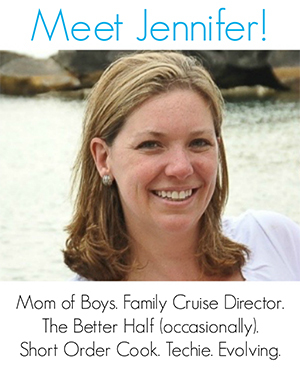 Learn more about ADHD on The Jenny Evolution! Perfect timing on this one. Tips like these really help. Man, these are great tips! It’s so important to set your child up for success despite any “special needs” they may have. My son was’t diagnosed with ADHD until he was well into his teens, and he definitely struggled for a long because of it. We finally got him into a treatment program for adults where he was able to learn life skills and help him succeed despite his challenges, but I really wish that he had been diagnosed earlier and we could have done things like this to help him for an early age. ADHD is one of the most challenging and common invisible disabilities today that is grossly judged and misunderstood. Thank you for posting this, I’m going to share it!!! Christine of Sensory Friends.